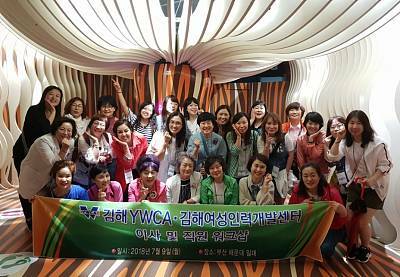 김해YWCA ·김해여성인력개발센터 이사 및 직.. 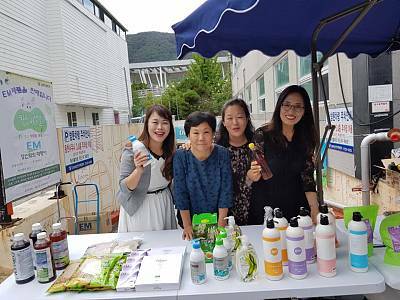 Copyright ⓒ 2018 KH YWCA. ALL rights reserved.